ZRS Management, LLC is a Florida Limited Liability Company originally formed in 1991 to manage high quality multifamily communities. 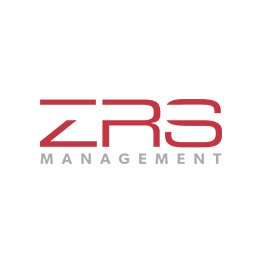 In 2010, ZRS Management, LLC became a stand-alone third party management company. ZRS currently manages over 40,000 units for various institutional clients, partnerships, and individual owners. We specialize in apartment & multifamily property management in Florida, Texas, Georgia, Illinois, Virginia, and Maryland.